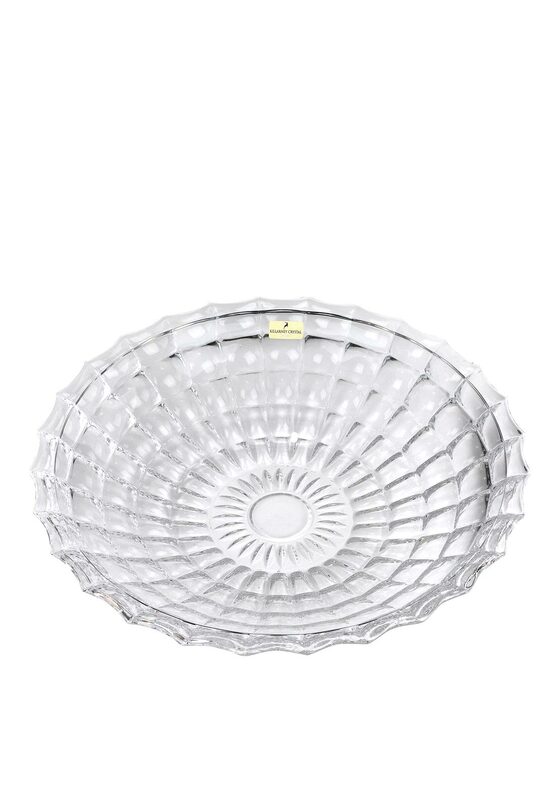 The Intrigue Plate from Killarney Crystal would make a beautiful centre piece on any table. 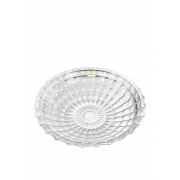 The crystal plate is round with a web style pattern. Would make a lovely house warming gift!